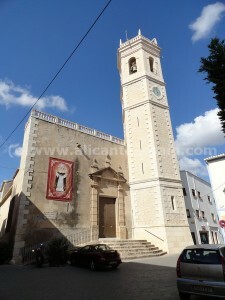 Teulada with its about 11000 inhabitants lies in between Calpe and Denia to the north of Alicante. The little town has been known in the past for its wine production and wine fields around. 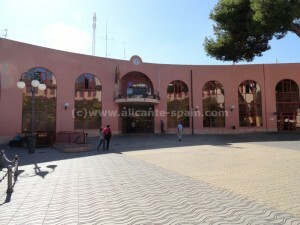 A leisurely walk down the narrow streets will take you to the Plaza de la Constitucion ( Constitution Square ) where you can see the modern Town Hall which was inaugurated in 1991. From there, following Canonge Valles Street, you get to the Plaza de la Creu (Cross Square) where you are taken back in time with the “ Sea Doorway”, an old door which was part of the wall which enclosed this town in medieval times. Continuing down Dalt Street, you reach The Church Square, which for almost any and all villages, towns and cities even nowadays, is the centre and most valued property for all locals. Here, you can see the Saint Catherine Church, a Renaissance temple-fortress construction from the 16th century ( it was a hiding place for the townspeople when the pirates attacked) and the Hermitage of the Divine Shepherd. The Bodega Cooperativa San Vicente Ferrer near the church is where you can taste and buy the famous Spanish Muscatel – unique in all Spain. Some other goods to look for could be the wicker furniture or objects, handbags and wrought iron articles and raisins. The thing I really like the most about Teulada, are the narrow streets and old town little plazas. Lots of palm trees around every corner with small areas, just to take a moment and enjoy the surrounding. On my walk through Teulada, I came across this very nice little map with a description of all the interesting buildings and areas around the town. ( click on the image to enlarge the walking map of Teulada). 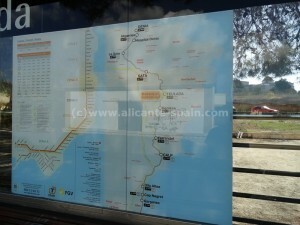 How to get to Teulada ? If you are around the northern Costablanca area on your vacation and you have a car at your disposal, just take a quick ride to pay a visit to Teulada. In case you need public transport, the local narrow gauge train would be my first choice. 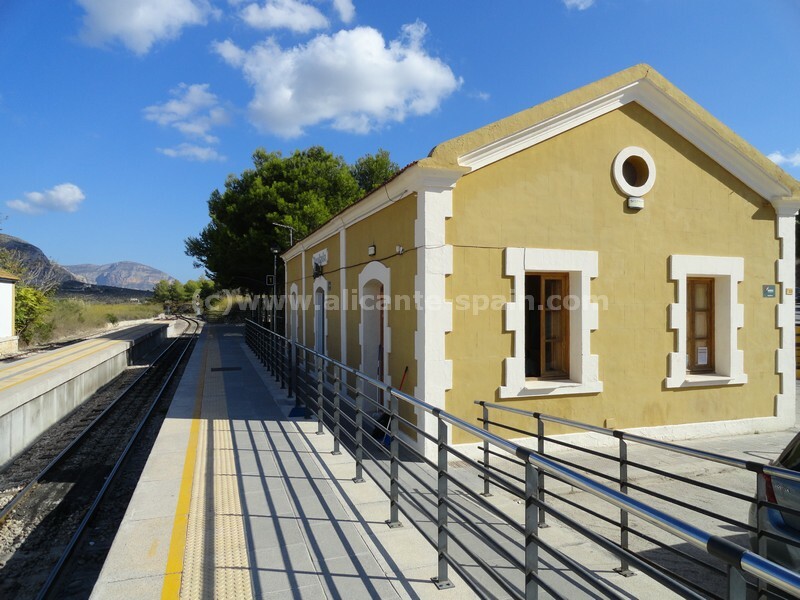 It stops in Teulada, oh yes the city got its own “train station” 🙂 , and gets you in from the southern towns like Benissa, Calpe, Altea and Benidorm. 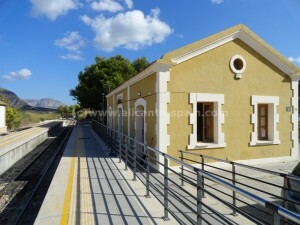 As well as connects to the northern Costa Blanca cities like Gata and Denia. 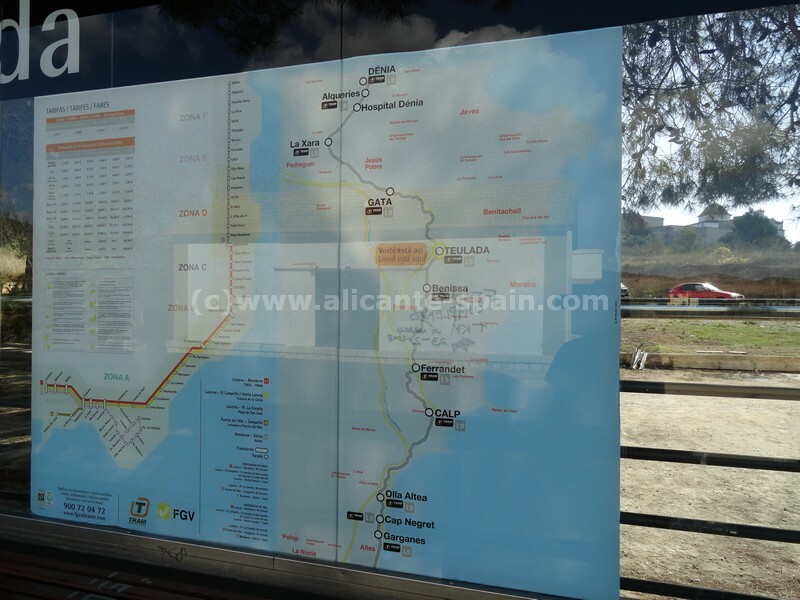 If you need more information on the little local train that gets you from Denia all along the Costa Blanca to Alicante, please find our FGV local train from Alicante via Benidorm to Denia article here. 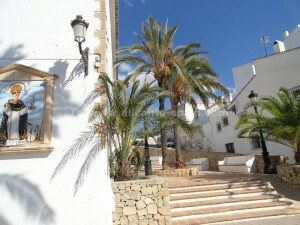 For other interesting places you should leave Teulada and move to Moraira, which is just about 8 kilometers away. There you will find the Castle of Moraira, a tower formally used to defend the coast town. To sum it up, Teulada with it’s excellent weather is despite many tourists visiting the area still a very nice place with some sort of ” traditional flair “. Not as crowded as many other towns around the Costa Blanca, the city has maintained some a lot of its small town style and is definitely worth visiting for any Costa Blanca tourist.